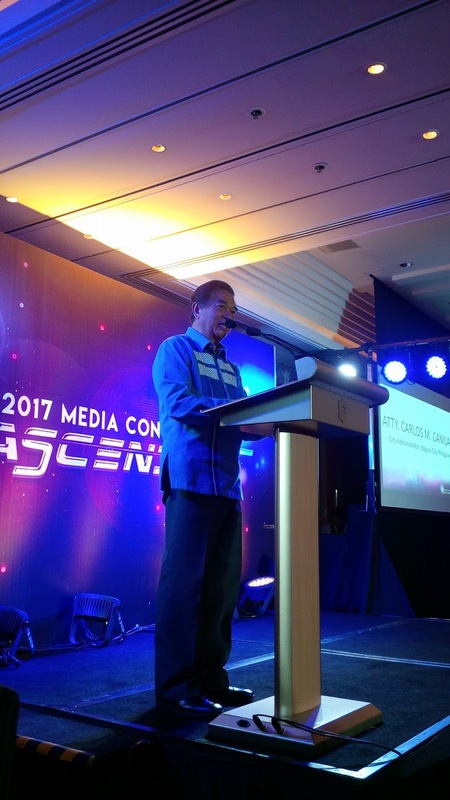 The City of Pines , Baguio is proud host to the biggest and largest gathering of media experts and practitioners in the land. 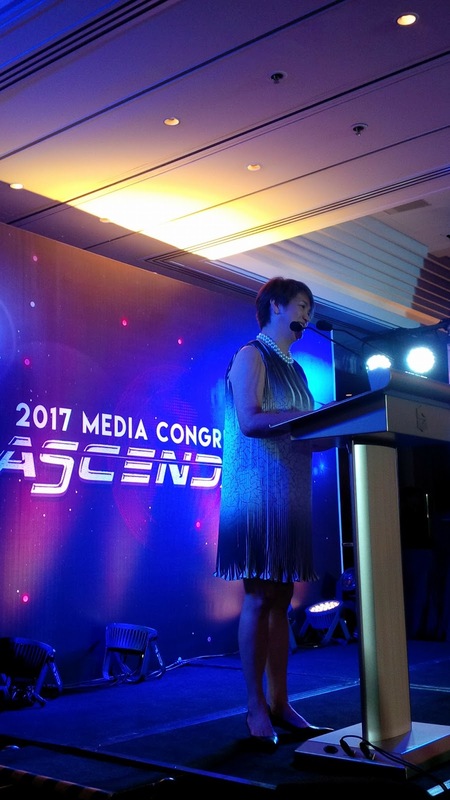 Happening on September 6-9, the Media Specialist of the Philippines (MSAP) is taking the event to greater heights with this year's theme: ASCENDANT. The Media Congress is expected to be attended by at least 2,000 delegates. They deem this as the biggest contingent to date, as this will be the first time that the event is taking place outside Manila. Noted speakers from here and around the globe will tackle the rising power of the media, how it influence and dominate behavior, culture and business and harnessing this for nation building and the greater good. 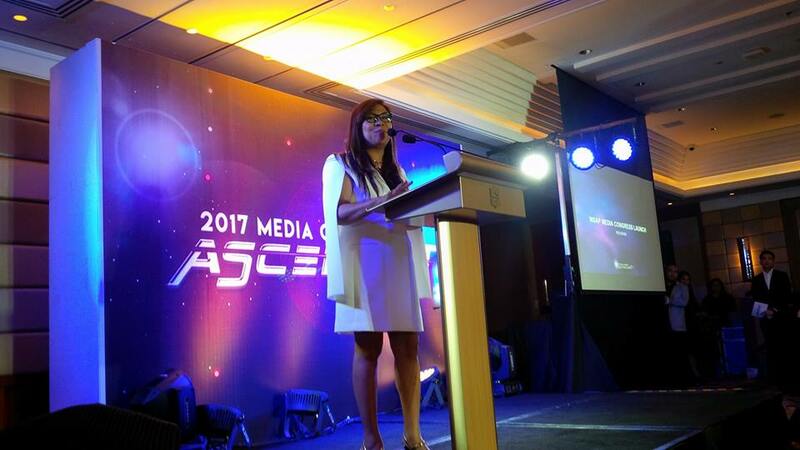 Spearheading this year's congress is Chairperson, Venus Navalta, IPG Mediabrands CEO. 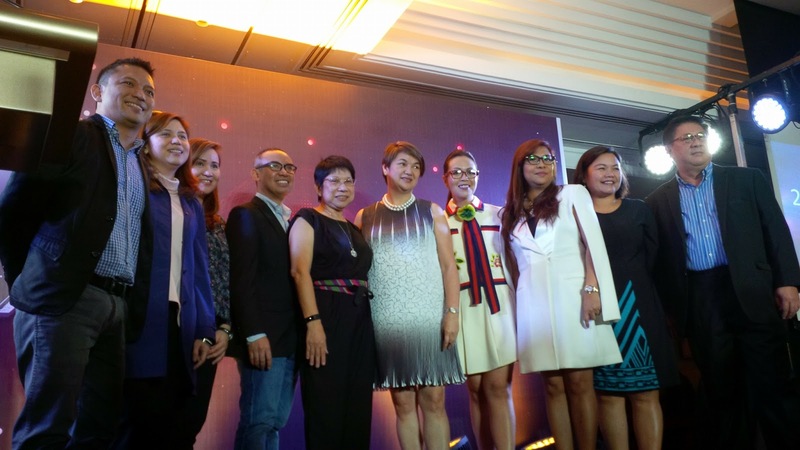 The 2017 Media Congress board includes Hermie R. De Leon as Vice Chairperson, Gladys Basinillo (MSAP President), Mary Ann G. Buenaventura (MSAP Vice President), Cris Cepeda (MSAP Secretary), and Manny Hermosa (MSAP Treasurer). “This is the year that we cement the leading role of media agencies on navigating this interconnected world to drive business growth for clients and real value to people. This is what ASCENDANT is all about – on how we rise and embrace this new level of influence. 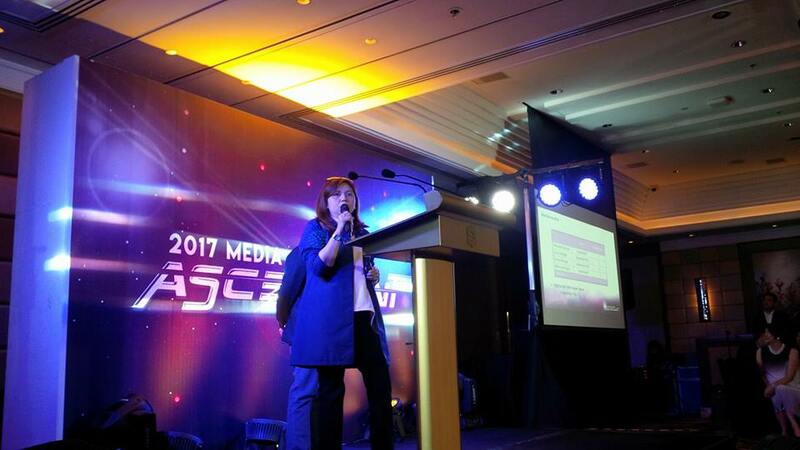 The whole board of the 2017 Media Congress sets high standards with our careful selection of relevant, impactful content, a fresh speaker line-up that is inclusive, and the overall congress experience.” Chairperson Venus Navalta shares. 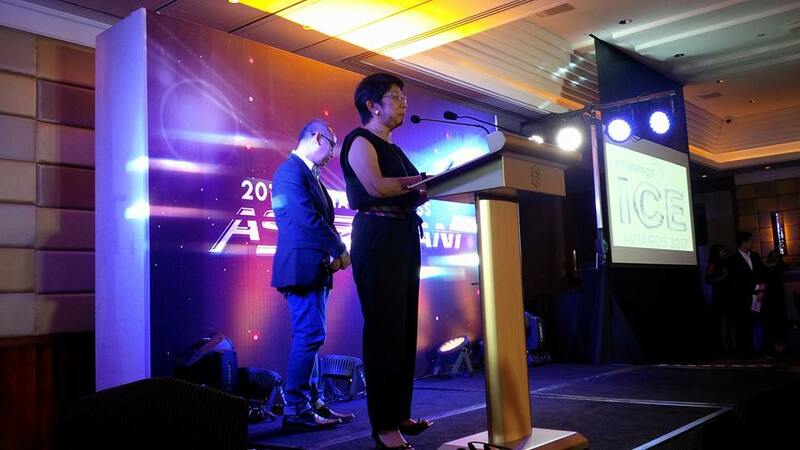 The 2nd ICE AWARDS will culminate the congress. 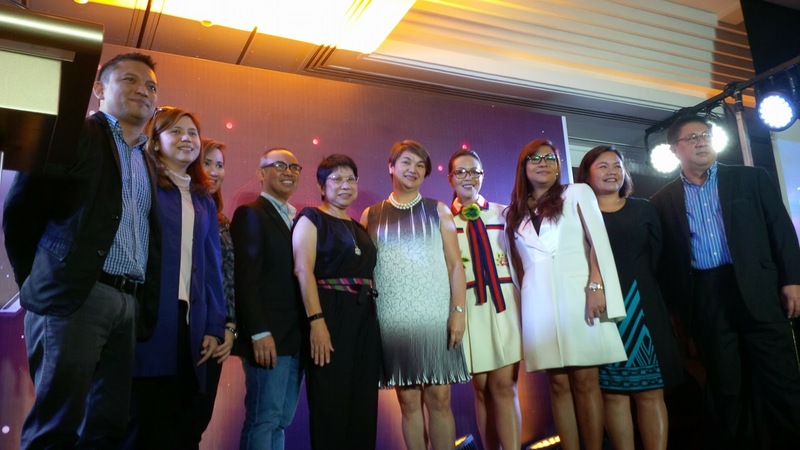 The award-giving body recognizes the works of the media agencies in the country. During the congress, local artisans and Baguio's unique culture will be featured. This will allow for a more immersive experience for the participants. The congress is open to all delegates with early bird registration fee of P8,000 up to June 30, 2017; standard registration fee of P15,000 covering for the full 3 ½ -day congress and entry to all side events and activities. Ice Awards entry fees for early bird registration is P5,000; standard registration fee is P7,000. 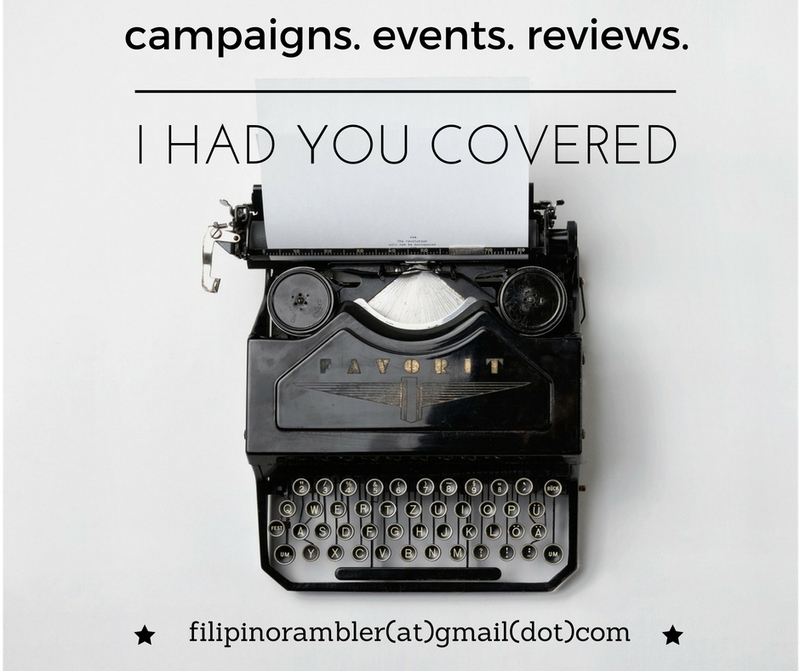 For further information visit www.msap.ph or email msapsecretariat@gmail.com, or call +63-905-463-9815, or +63-928-863-3371. 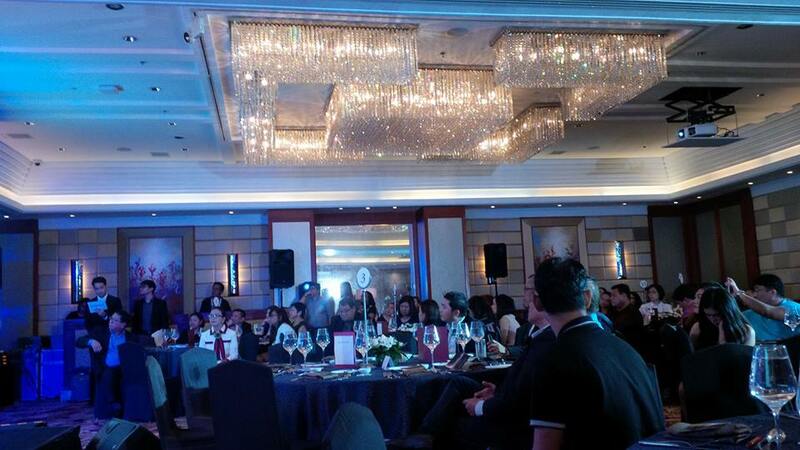 Here are some shots during the Media Congress 2017 Press Launch held last 23 May 2017 at Makati Shangri-La Hotel.